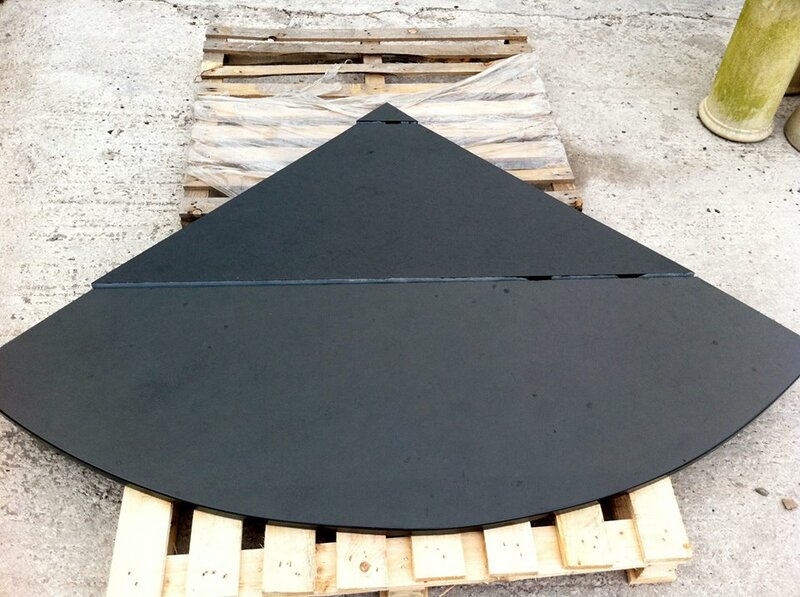 Slate Hearths can be cut to the exact size you require and are available in black or grey, with a lightly riven finish that gives a slightly uneven surface adding to its unique character. This along with its varying shadings all come together to make a practical finish rich in texture and depth ideal for your hearth. 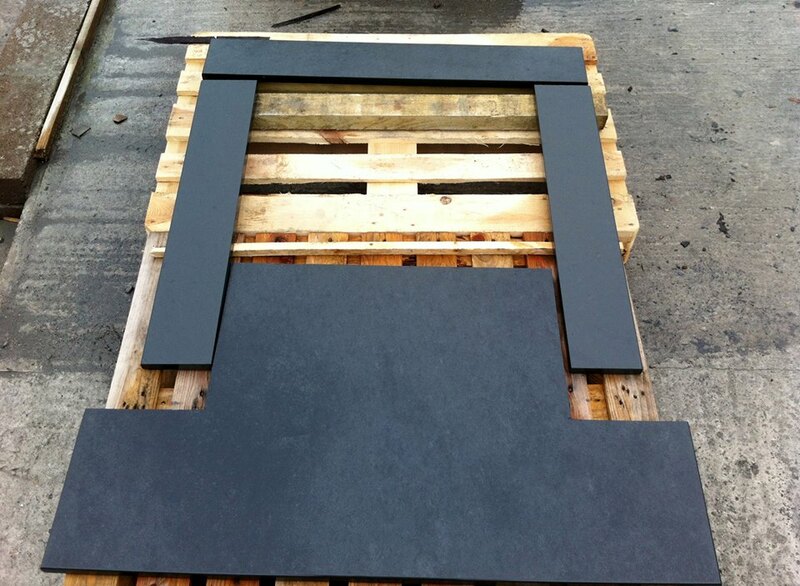 Slate Hearths are very popular for solid fuel, log burners, as well as open fires making a focal point for your room. 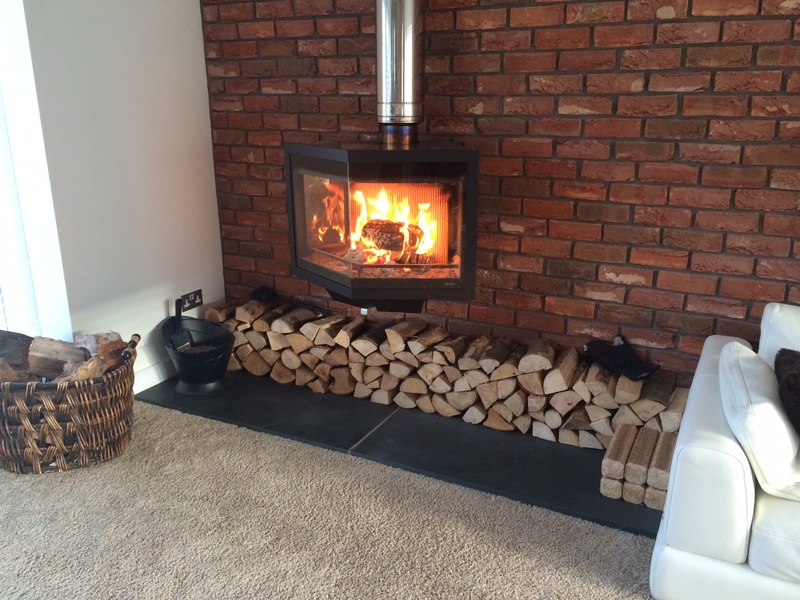 Slate is a traditional material for fireplaces and has been used for many years, in various buildings all over the world and still remains one of the most affordable types of natural stone. 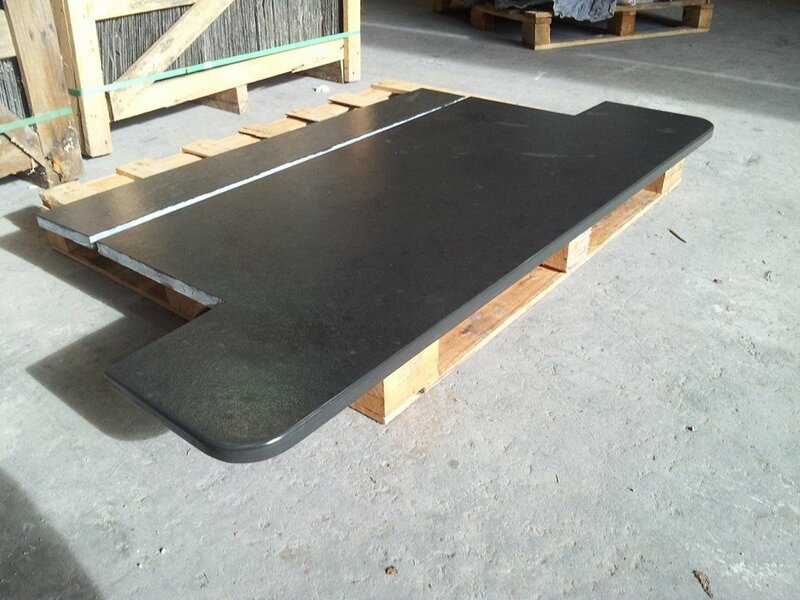 Useful Link – What is Slate?